We invite you to spend this year's International Women's Day in Opatija. 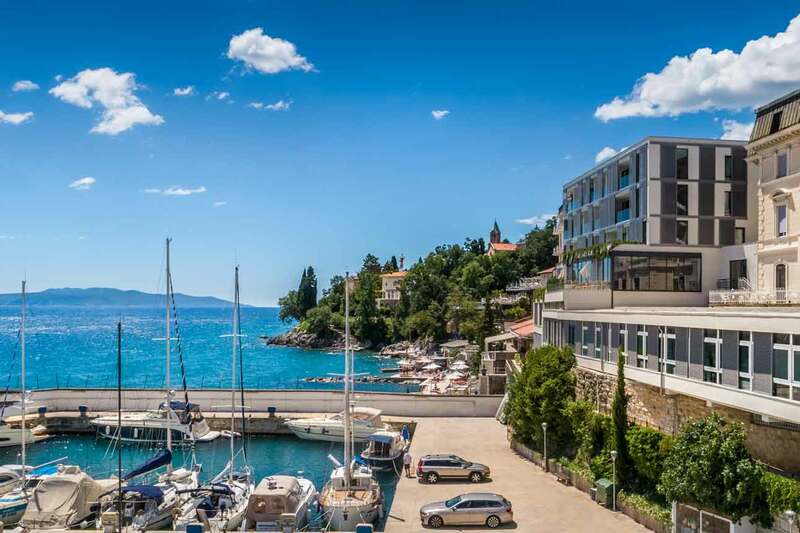 Thanks to the wide range of accommodation ranging from two to five stars on offer, you can rest assured that you will always find a suitable room in one of Opatija's hotels regardless of your budget. Start exploring Opatija by taking a relaxing walk by the sea. Experience the romantic atmosphere of one of the most beautiful coastal promenades on the Adriatic - Lungomare. After that, take a break and enjoy your favourite drink on one of the most beautiful terraces in Kvarner Bay. Spring is the ideal time to enjoy wellness services. Discover an original formula to relax your body and mind in the wellness centres of the Remisens Hotels. Massages with Mediterranean fragrances are available in the Remisens Premium Hotel Kvarner in Opatija. Discover a new dimension of wellness experience in the Remisens Premium Hotel Ambasador. The Five Elements wellness centre of the Hotel Ambasador offers a wide range of original massages and treatments. By synergising spiritual and physical elements – through a unique ambience, an individual approach and specific programmes – we help you discover a newer, deeper sense of your body's well-being and health. Visit the Remisens Hotels and renew your mind, body and spirit. Select your wellness offer.